Together, we can help refugees. With more than 68 million people displaced worldwide, it can feel daunting to figure out how to help. At JRS/USA, we think that, no matter where you live there are ways that you can respond to today’s refugee crisis. Doing just one thing in your community, advocating on behalf of refugees, or giving just one gift can help refugees and migrants. As an individual, you can take action to help refugees and displaced people. Your singular action to learn more or make your voice heard can have ripple effects on attitudes towards displaced people or policies with impacts on refugees’ lives. One of the best ways you can help refugees is by knowing and sharing their stories. 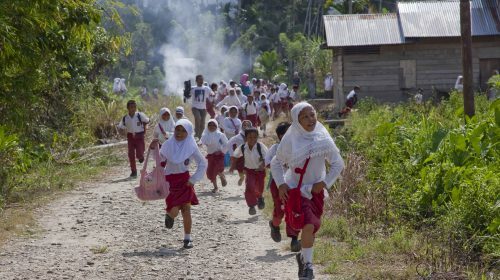 Check out stories from our work around the world. There are many ways you can engage your community to help refugees - raising awareness, holding events, or starting a local group to spread the word. JRS/USA has resources that can help. A JRS Refugee Action Team is a group of individuals dedicated to organizing their own community to support displaced people around the world through raising awareness, advocacy, fundraising, and other programming centered on refugees. This community engagement event provides individuals and communities with an opportunity to pause and experience, if only vicariously and for a few moments, the frustrations, disappointments and hopes that refugees around the world face. You can organize your school or parish to write postcards of hope and encouragement to refugee children around the world. JRS/USA regularly publishes resources that can be used to inform and organize your community. Creating awareness of refugee issues in local communities is central to JRS/USA’s mission. 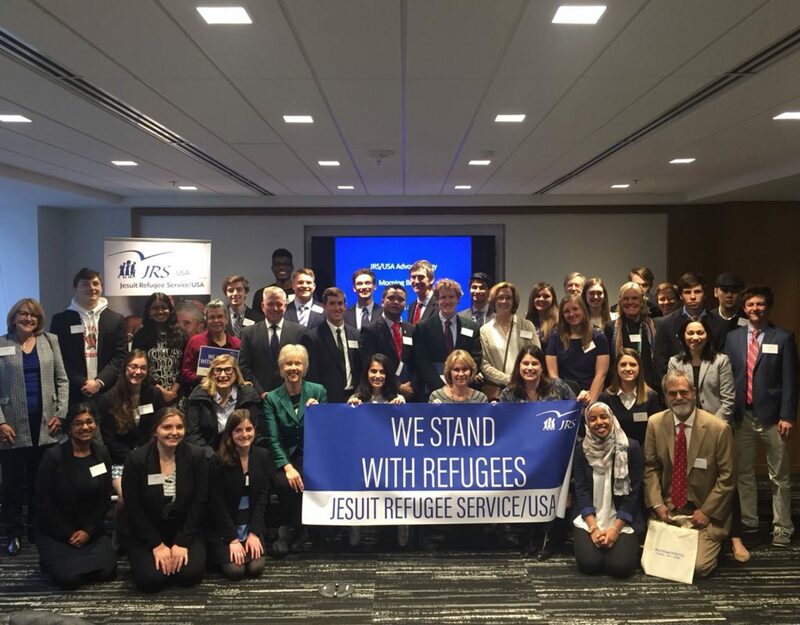 JRS and our partner organizations and institutions around the country hold local events, which are a great way to get involved in helping refugees. If you're hosting an event to advocate, create awareness, or help refugees in your community, let us know. To give a child a seat in school is the finest gift you can give. 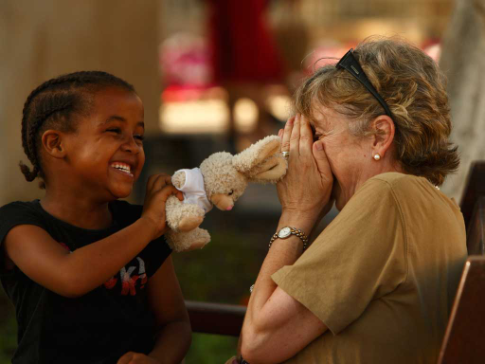 JRS is committed to serving refugees and forcibly displaced persons around the world. Your support allows us to accompany, serve, and advocate for the most vulnerable among us. 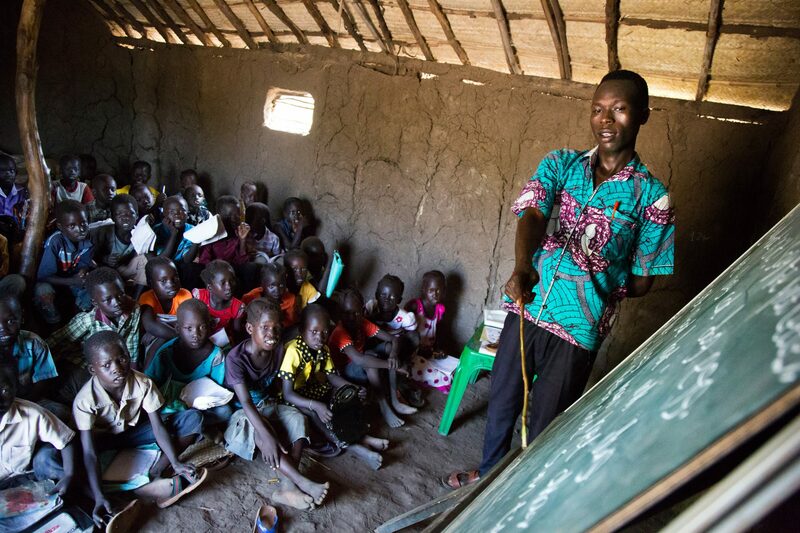 As a supporter, you help JRS provide psychosocial care, livelihoods training, emergency assistance, and education for refugees in 50 countries where we work. By donating to JRS/USA, you can make a difference in the life of a refugee.